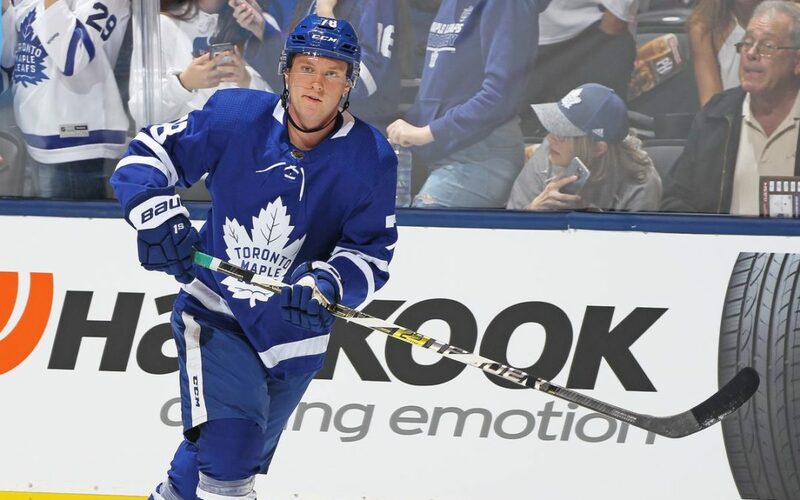 With his secondary assist on Adam Brooks’ OT goal last night, Rasmus Sandin set a new Marlies franchise record for longest point streak by a defenseman — 12 points in eight straight games. Sandin is having a standout first AHL season, racking up points left and right. The 19-year-old now has 24 points in 37 games, and is the 12th highest scoring rookie defenseman in the league.